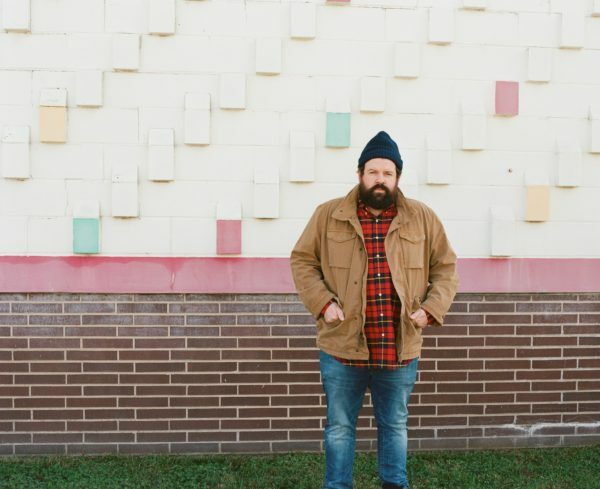 viagra without a doctor prescription usa Donovan Woods’ new album is a study in contrasts, as one would expect from its name: Both Ways. order now That push-and-pull, especially in relationships, has long been Woods’ stock in trade. As the lead track of Both Ways, “Good Lover” unfolds with acoustic instruments and Woods’ quietly compelling delivery–not what a listener might expect from the title alone. That masterful perspective has led to nominations for the Polaris Prize and the Juno Awards. In addition, his single “What Kind of Love Is That?” climbed to No.1 on the CBC Top 20 Chart, while his catalog has accrued over 45 million streams.